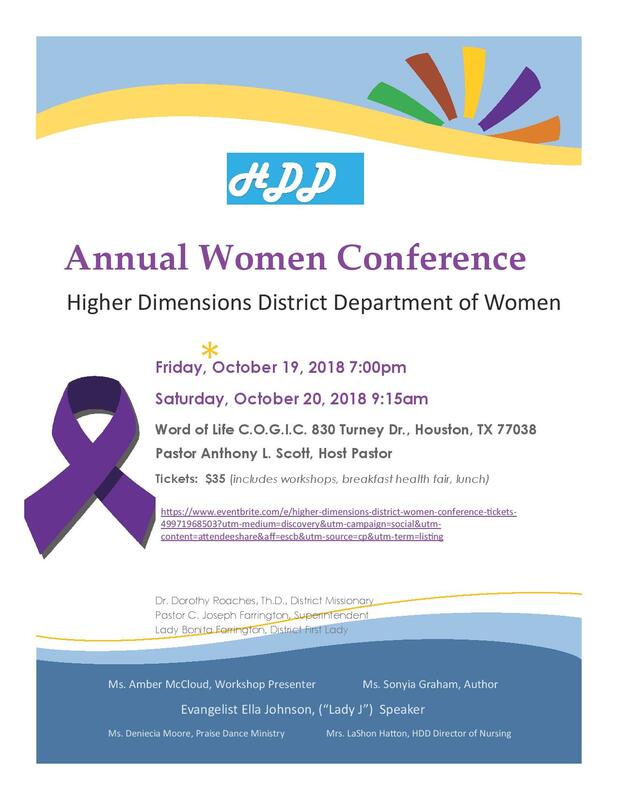 Sonyia will be speaking at this event oct 19th. 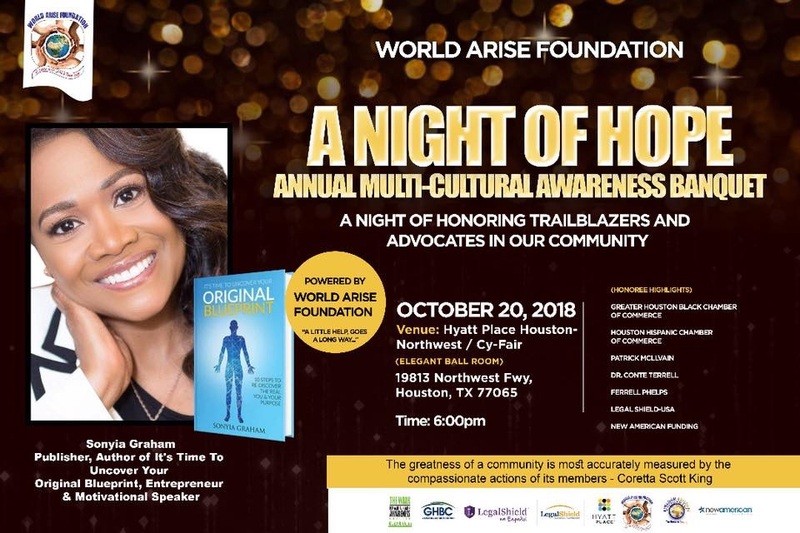 A NIGHT OF HONORING TRAILBLAZERS AND ADVOCATES OUR COMUNITY. The event will be limited to 250 attendees so be sure to RSVP by 4th August to have your name added to the Special Guest List. Author Sonyia Graham is hosting "A Night at the Gallery Book Launch Event." All Black Attire | Adult Event. An amazing night of culture and celebration! Preorder your books at www.originalblueprintseries.com by July 18th to have VIP status at the event. The event will be limited to 250 attendees so be sure to RSVP by July 18th to have your name added to the Special Guest List. 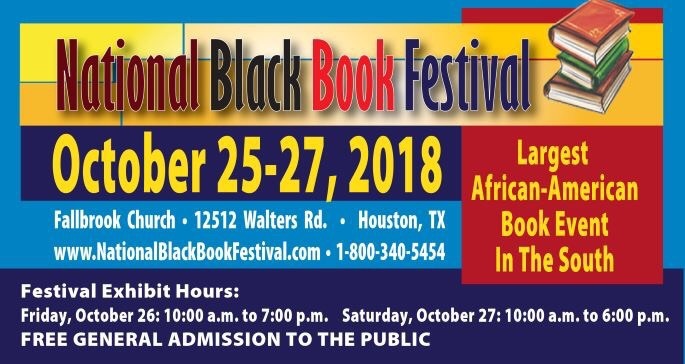 Books will be available at the event to purchase and have signed. Come ready to celebrate an eleven-year journey that has come to fruition. Cick here to R.S.V.P by July 18th.